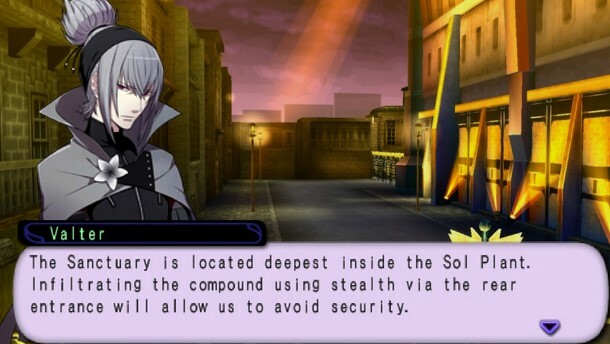 Sol Trigger (English Patch) - is the type of game role-playing. Features of the game, such as the"Sol"system, whereby players can directly activate the word'"Sol power"to activate special move and more powerful when you use them. 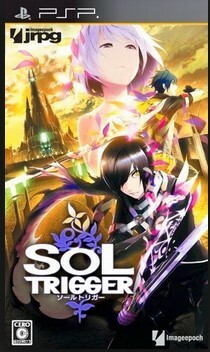 "Sol power"can also be sold. In the recovery of colleagues as well as death in battle, the game is very similar to the game soul sacrifice. 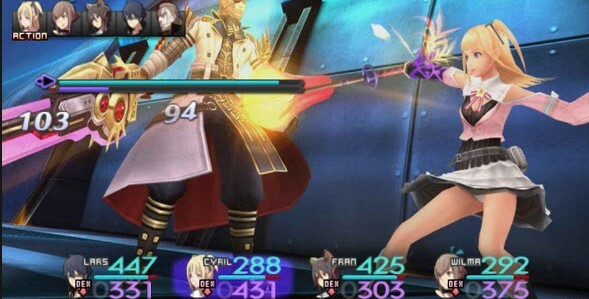 Which additional skills can also be learned by equipping new weapons.